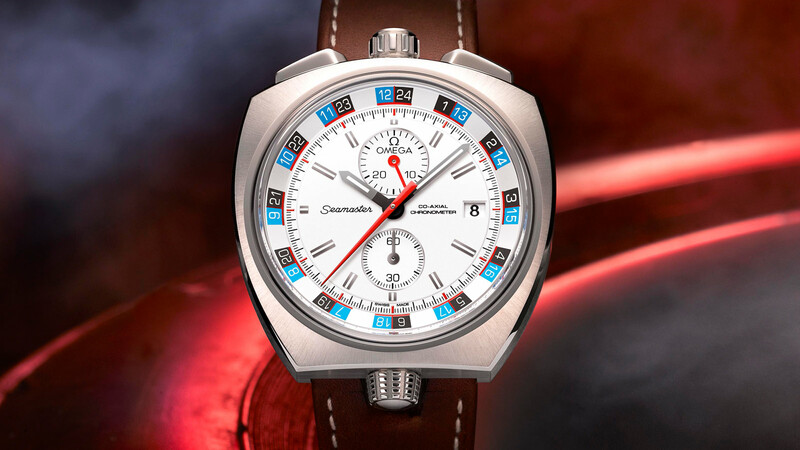 To meet a long-standing request from Seamaster Bullhead enthusiasts, OMEGA has reissued a limited-edition version of the iconic chronograph. 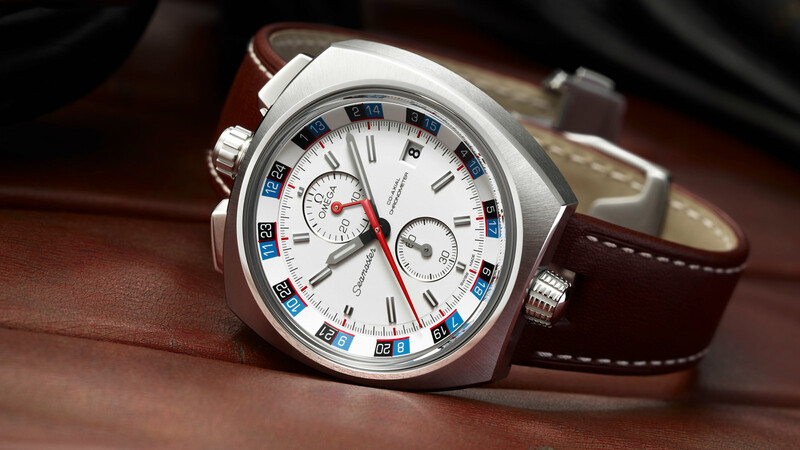 The new Bullhead’s dial design captures the strength of the original, with its distinctive inner bezel and the sub-dials at 12 and 6 o’clock. 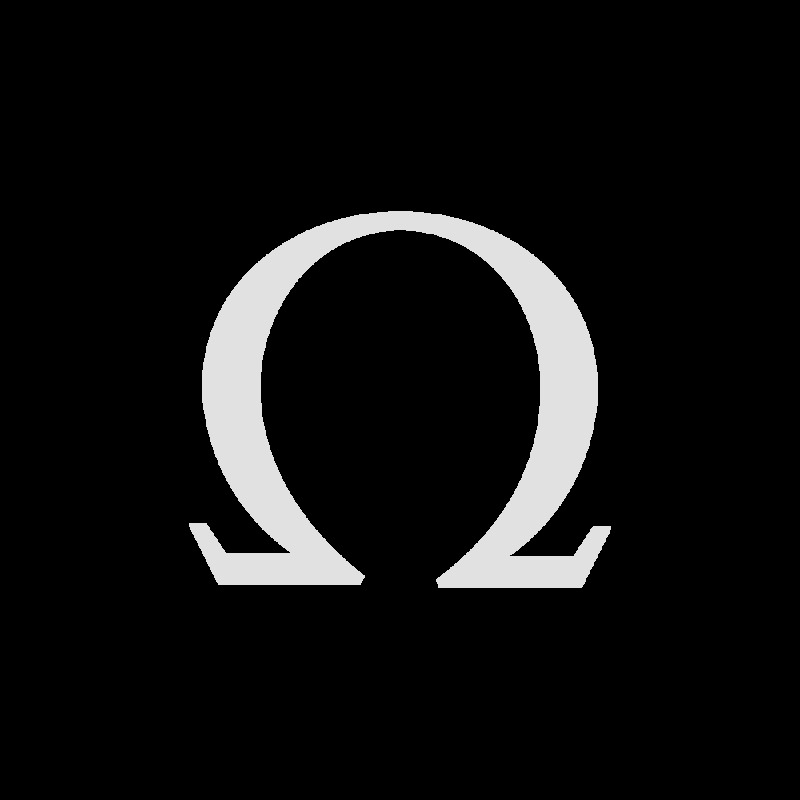 As with the original Bullhead, there is a date window at 3 o’clock. The white dial is visible through a sapphire crystal with anti-reflective treatment on both sides. 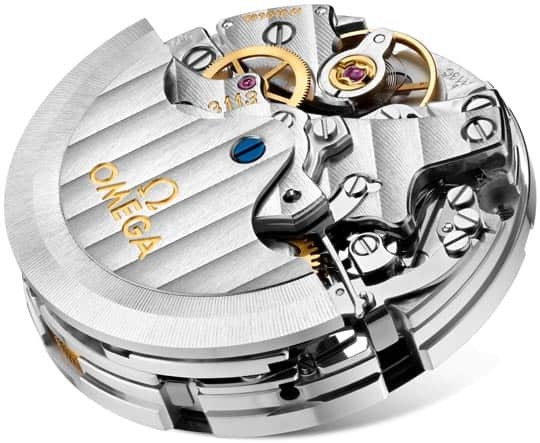 The screw-in caseback is stamped with the familiar polished Seamaster Seahorse. Its white bi-directional rotating inner bezel has a 24-hour scale and a day/night display with white numerals contrasted against blue and black backgrounds. 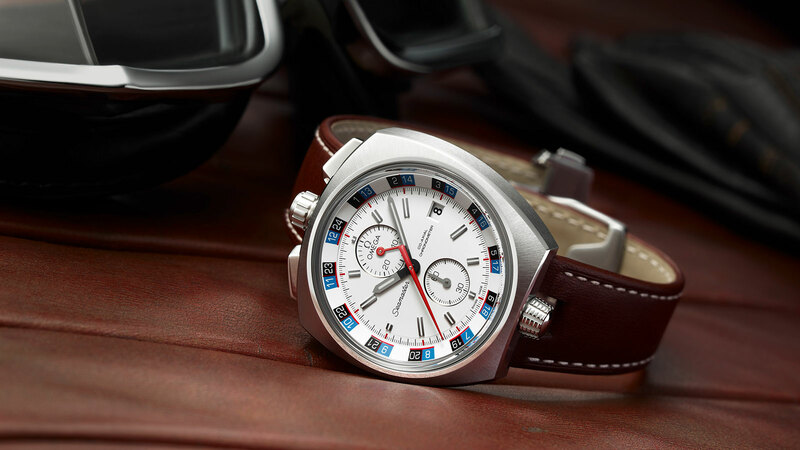 The striking timepiece is presented on a brown leather strap and has been produced in an edition limited to 669 pieces. 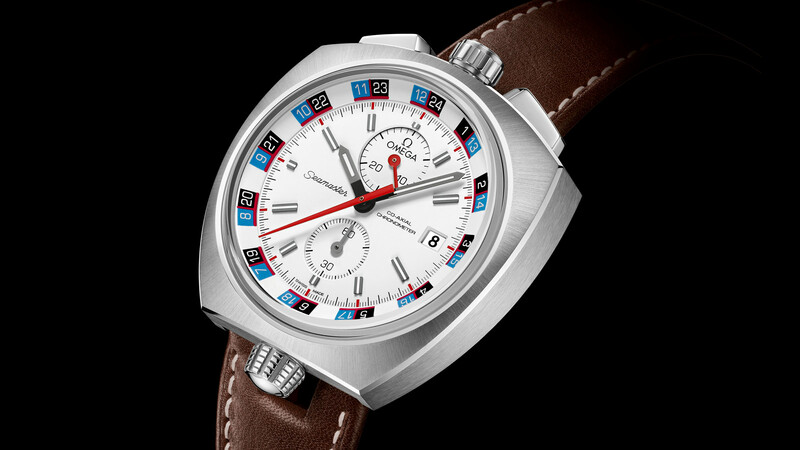 The new Bullhead is powered by an automatic Co-Axial calibre 3113. Self-winding chronograph movement with luxury finish and column wheel mechanism, Co-Axial escapement on three levels and Omega free-sprung balance.